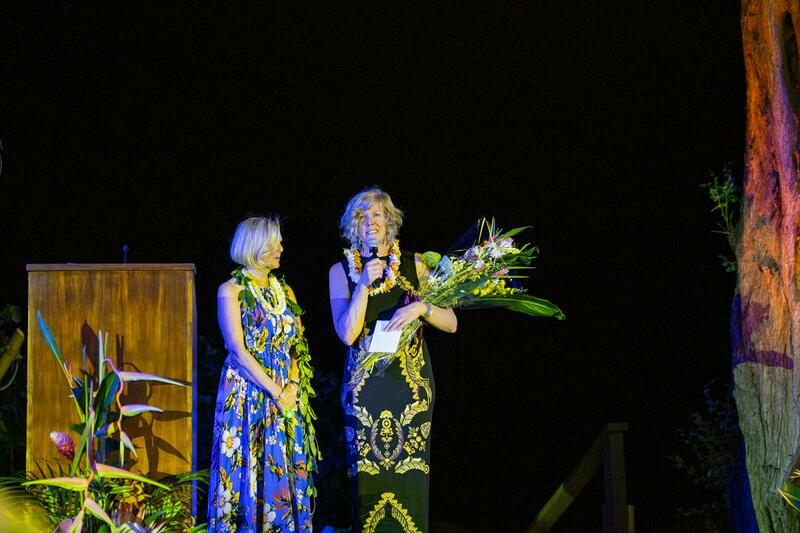 A tropical paradise was the ideal spot for the 2018 Myotonic Dystrophy Foundation’s (MDF) Annual Gala, November 8th – 10th. 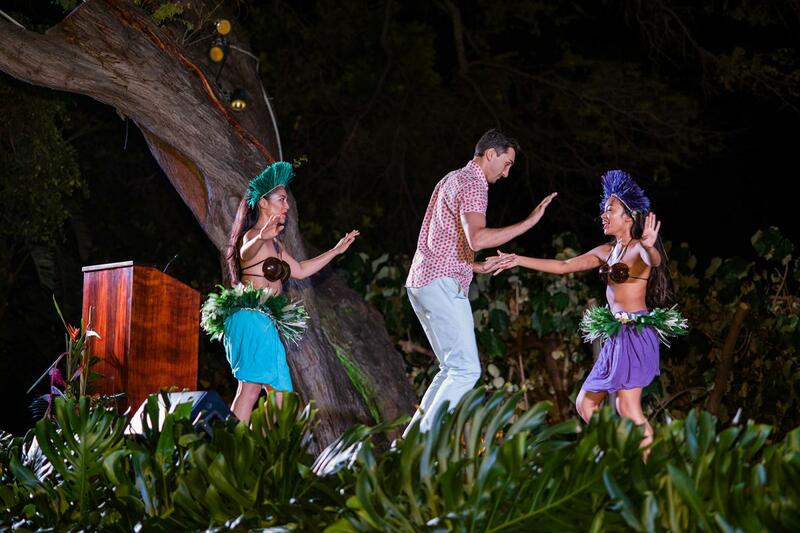 MDF supporters from Hawaii and the mainland came together for three days of fun activities, including: casual and competitive bike excursions, a cocktail party on Thursday evening, and the Friday Night Burgers on the Beach featuring a special performance by MDF community member and performing artist Eric Hutchinson. 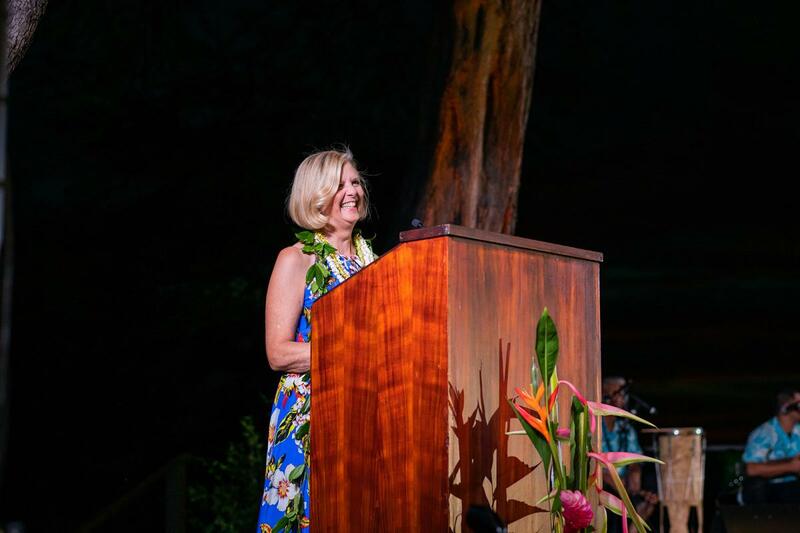 Hosted and led by community member Alison Woods and her Gala Committee, the Gala and Live Auction were held at the beautiful Luau Grounds of the Mauna Kea Beach Hotel. 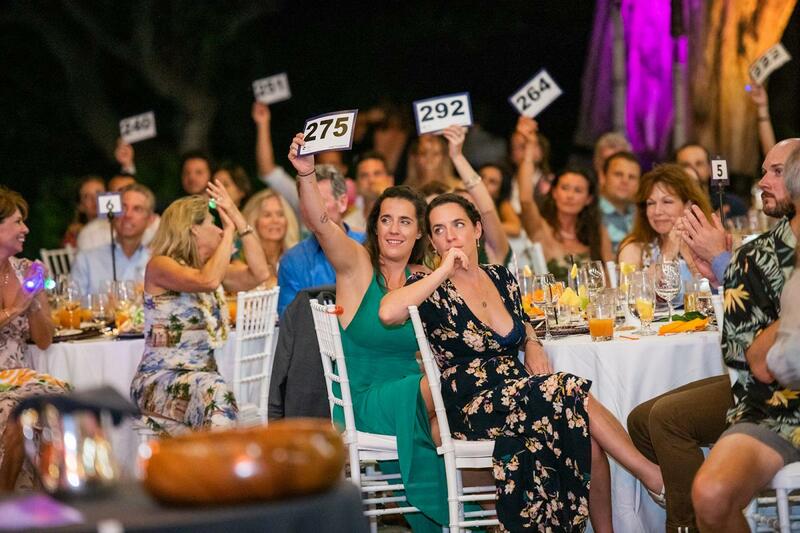 Over 250 guests attended the Gala and enthusiastically bid for MDF’s special live auction items that included world class getaways to Mexico, Costa Rica and England. 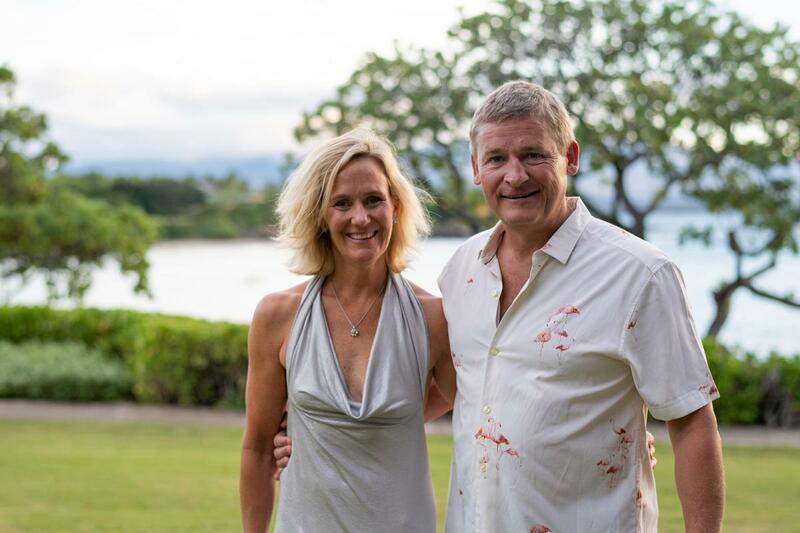 We are delighted to announce that the weekend raised $470,000 in funds that will continue to advance Care and a Cure for our community members with DM. 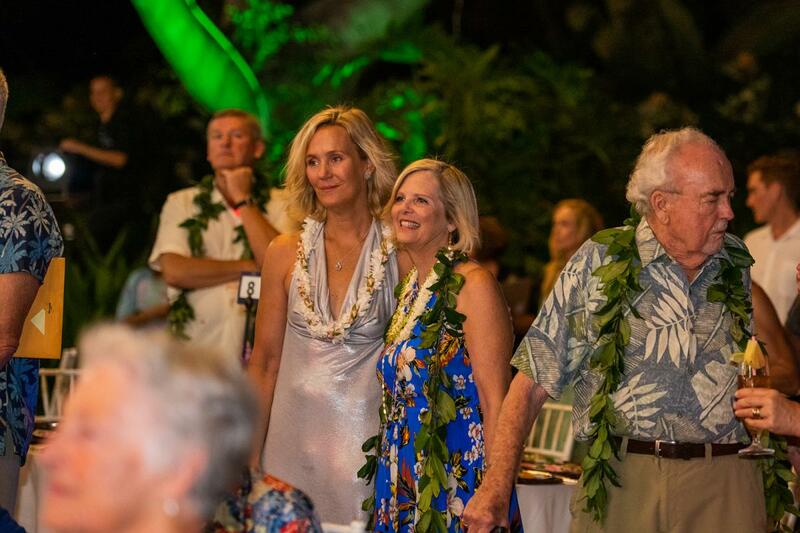 Beautiful weather, exceptional sunsets and generous supporters reminded everyone that “getting away for a good cause” is an ideal way to support MDF and our mission of Care and a Cure. 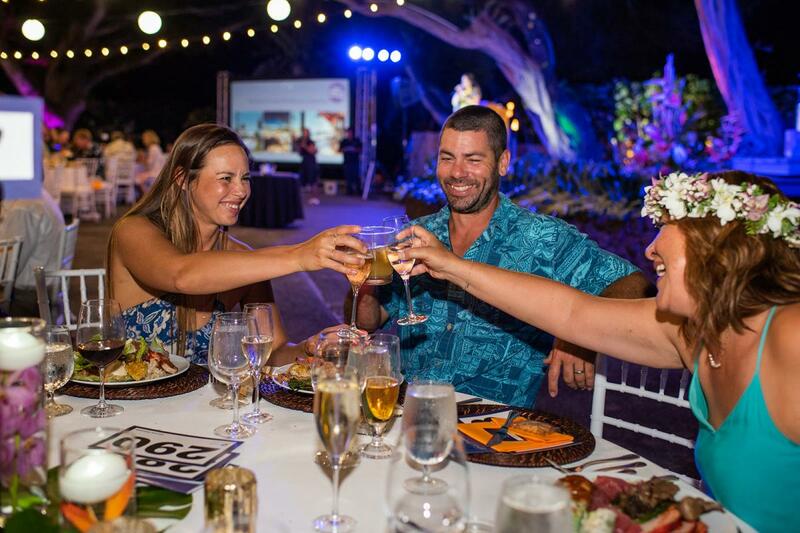 If you joined us at this year's Gala, we are deeply grateful for your participation and support. 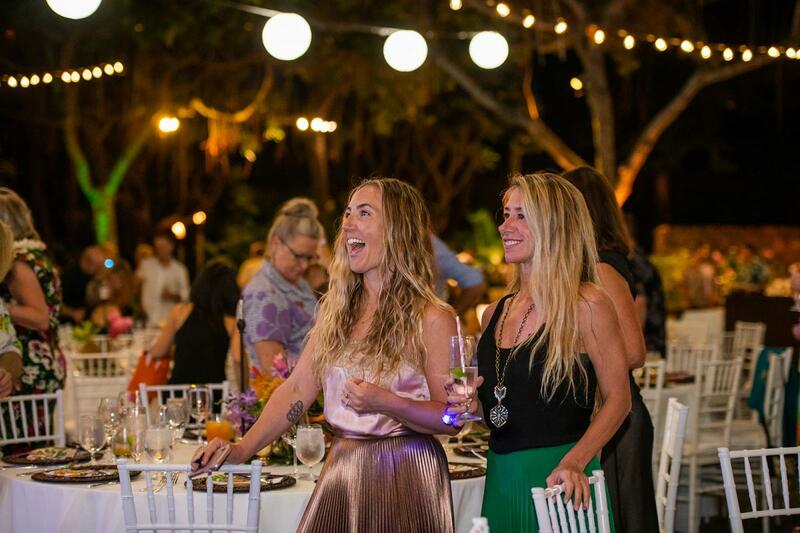 We hope to see you and others interested in joining us next year at the 2019 MDF Gala in Los Angeles. 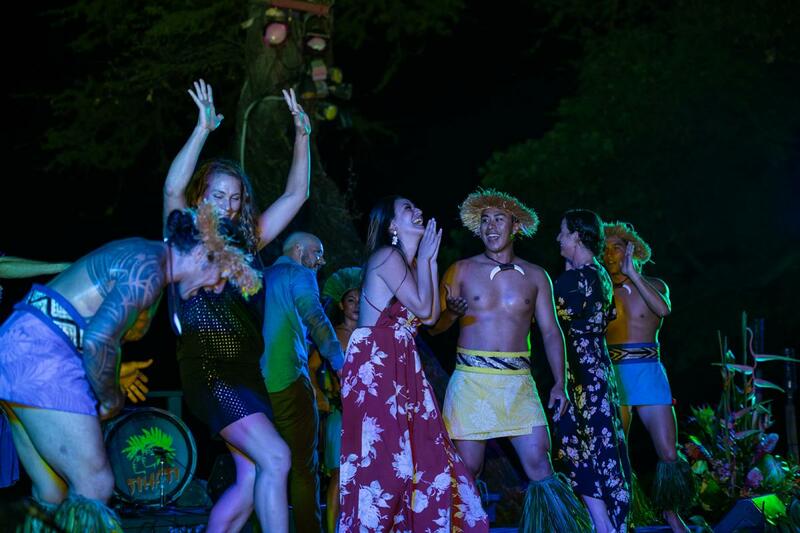 Check out our feature in West Hawaii Today! For more photographs from the event, please visit Ann Ferguson's Gallery.